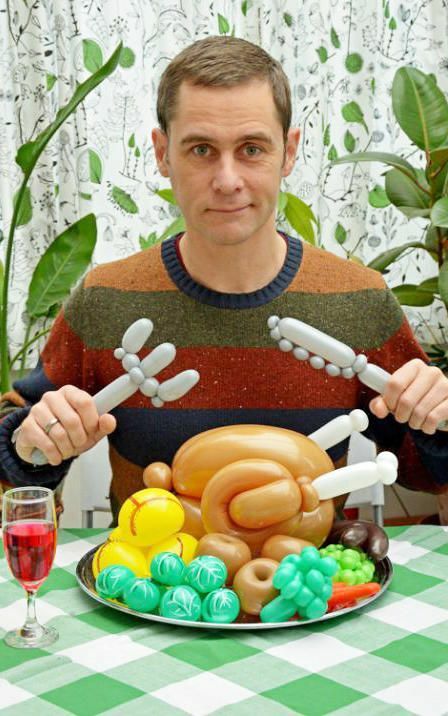 Have you ever seen some lovely works of art using something as mundane and as playful as balloons? 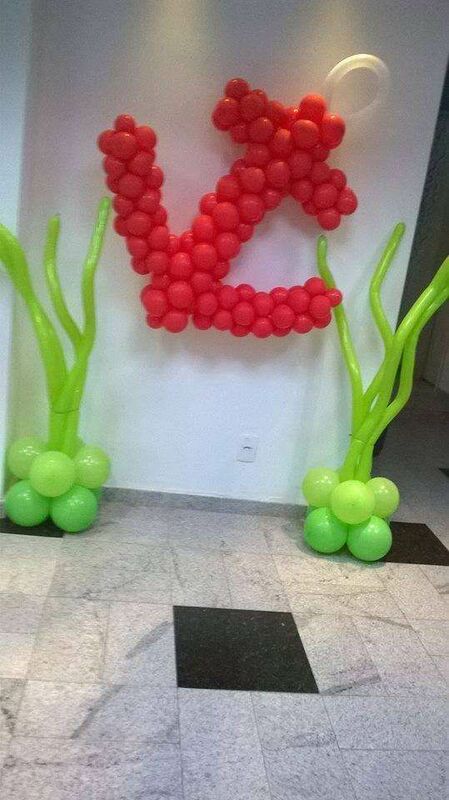 We are sure you have but the only factor being that you would not have thought of it in terms of art. 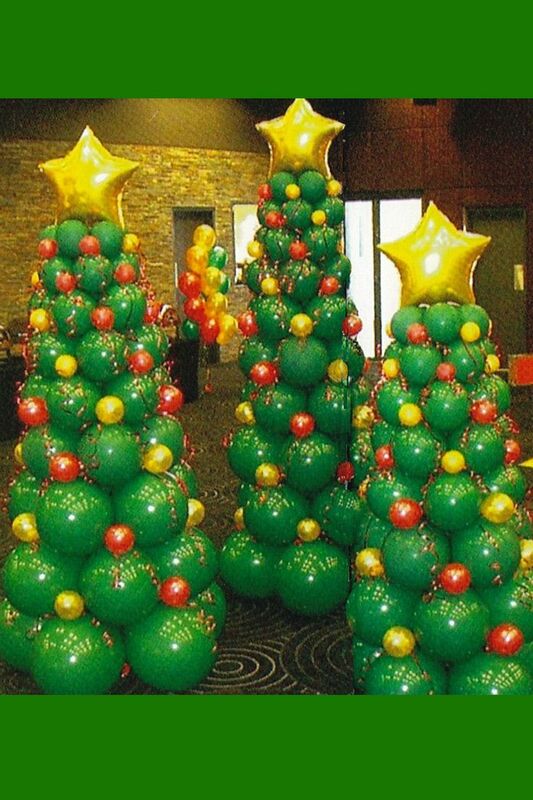 However, when you start thinking about the creativity that goes into creating the decorations and playful displays of balloons and the sheer skill required, then you would admit that it is indeed an art. 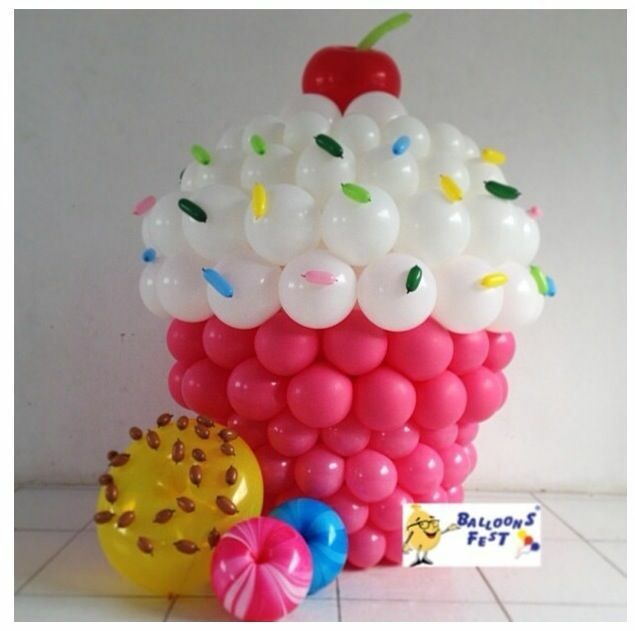 In fact, balloons are so associated with kids that you might as well include it as one of the craft ideas that kids can use to make homemade gifts. 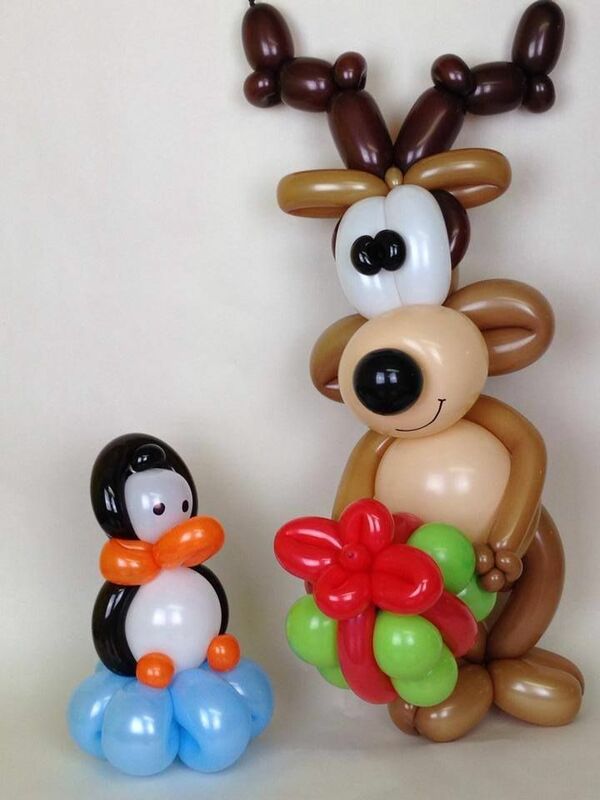 In fact, rewarding your kids with balloon art would be one of the ways how to encourage your kids to keep their room clean. 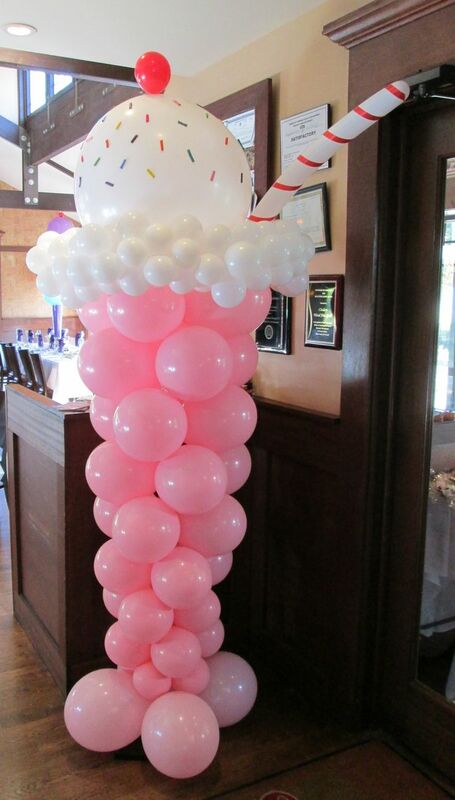 When it comes to birthday celebrations, we are sure that you seek as many decoration ideas as is possible to have. 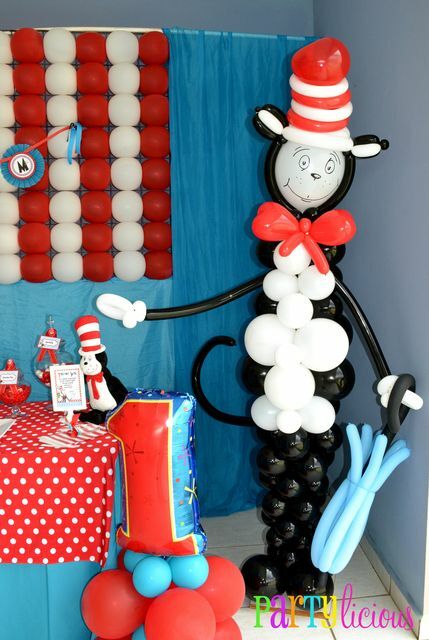 There could even be paper house projects for kids to do or the use of balloon art to take the celebrations to another level. 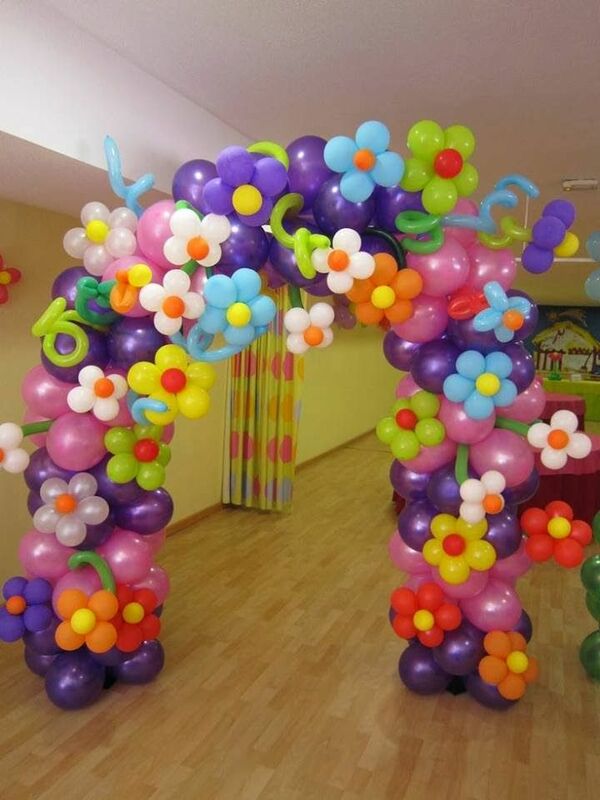 Create a mix of balloon colors to form an arch: This looks amazing and is one of those simple ideas that looks so good that you will curse yourself for not thinking of it yourself. 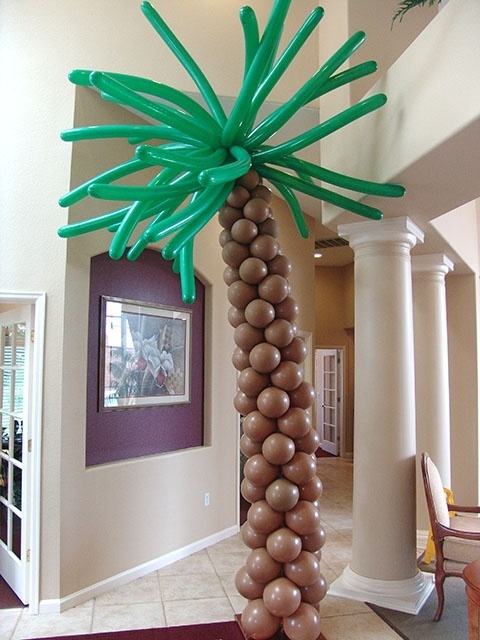 However, creating this is not as simple and as basic that one might be led to think. 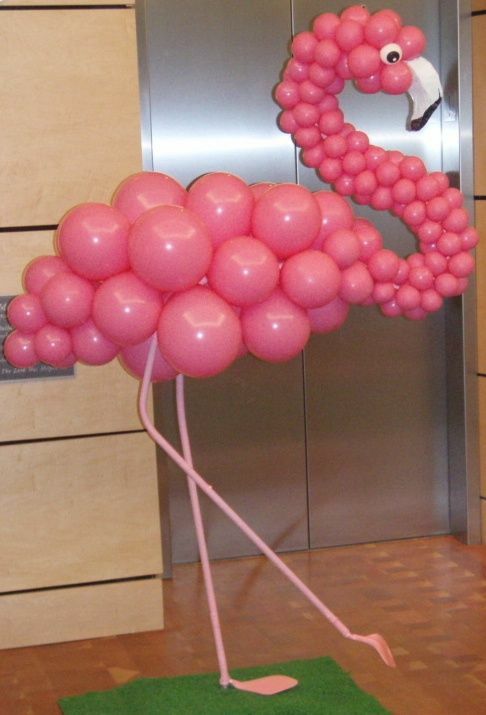 We all know that balloons by themselves are fragile with a tendency to pop or leak air with the passage of time. 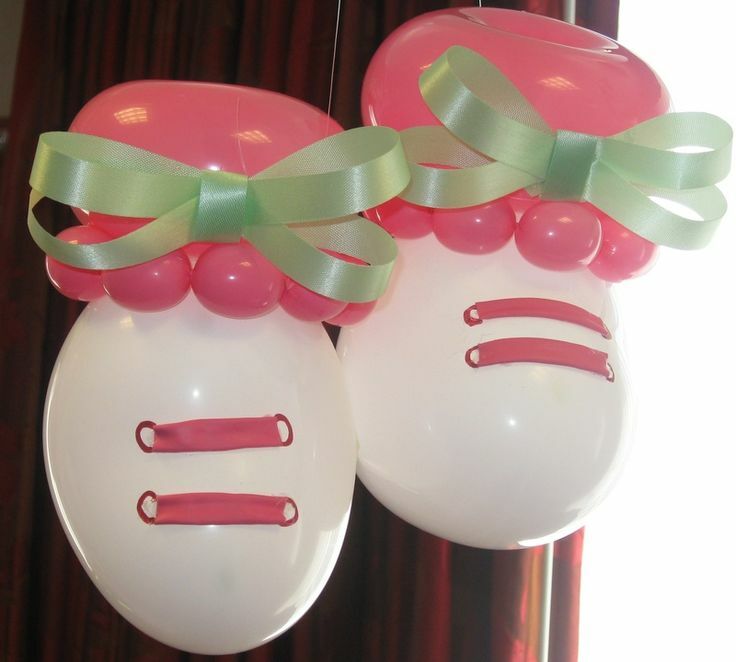 You will need to factor this in along with the way in which you will tie the balloons in such a way that it looks good and stays durable. 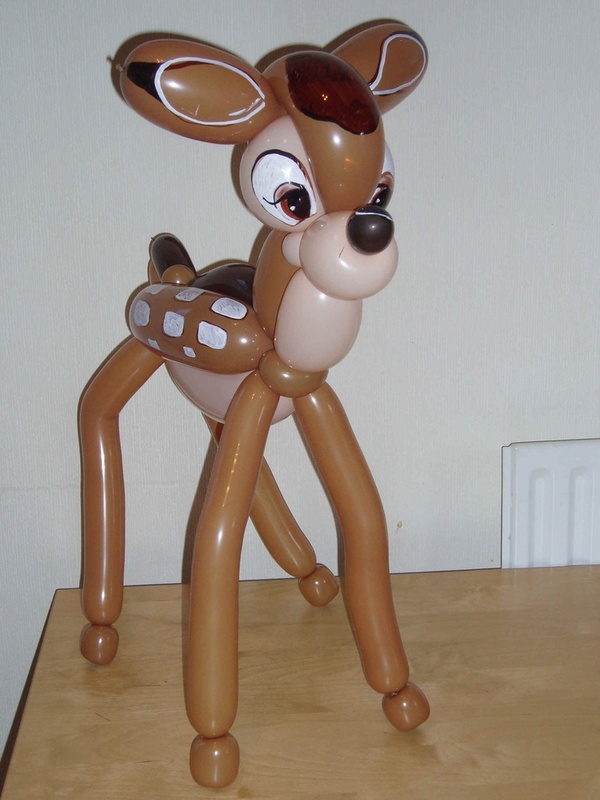 Make figures out of balloons: Making balloon animals requires a lot of skill and sleight of hand that it is not possible for all to do it. 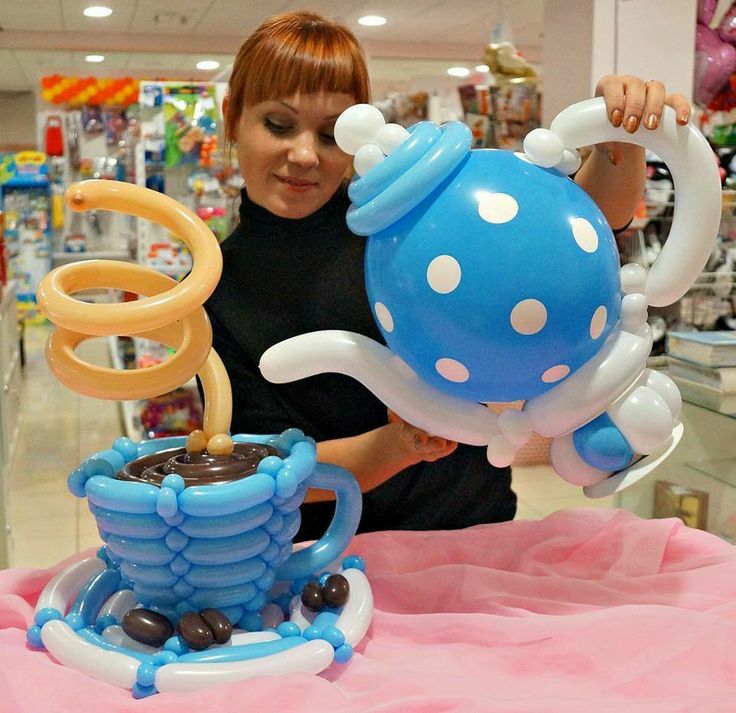 That is because it requires you to blow the balloon with enough air to make it swell up but no so much that it becomes too stiff to manipulate. 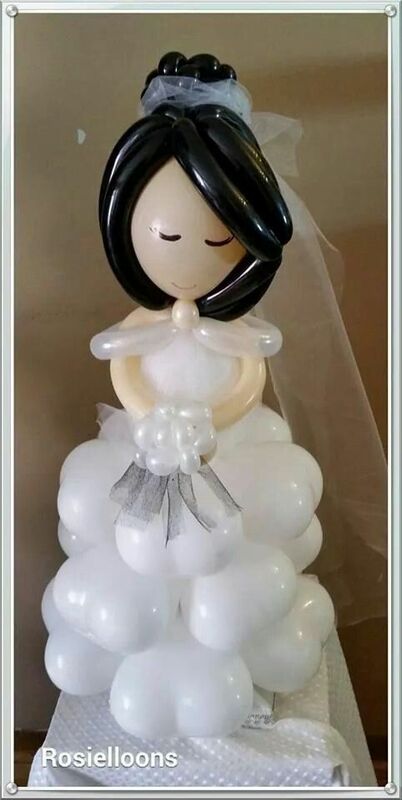 And that is just the first step; you will then need to know how to stretch, twist, and knot the balloon to create various figures out of the balloons. 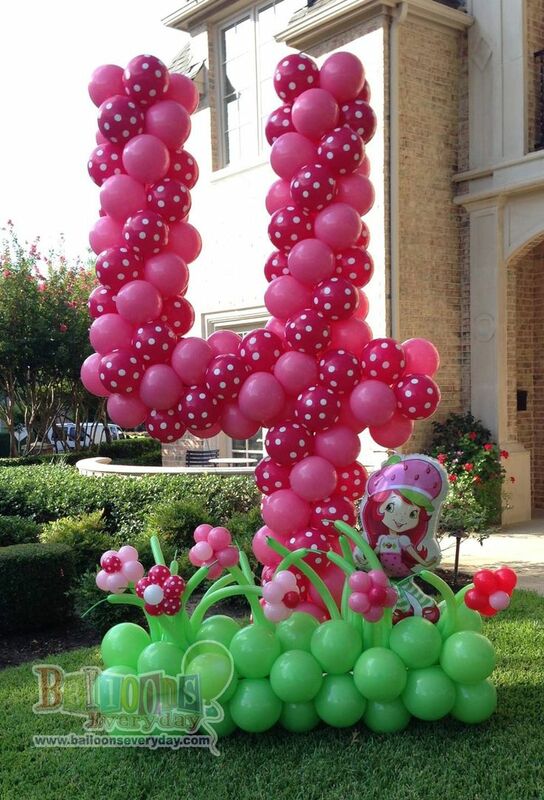 This is something that you will need to practice quite a bit before you can master. 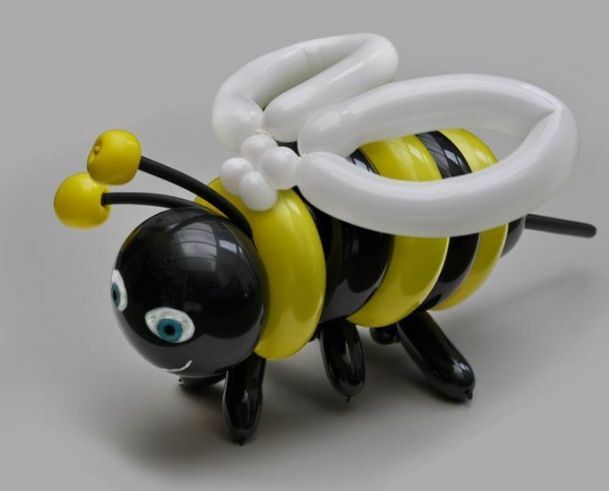 Twist balloons to form characters out of stories: Sometimes you get those balloons that have designs already made on them. 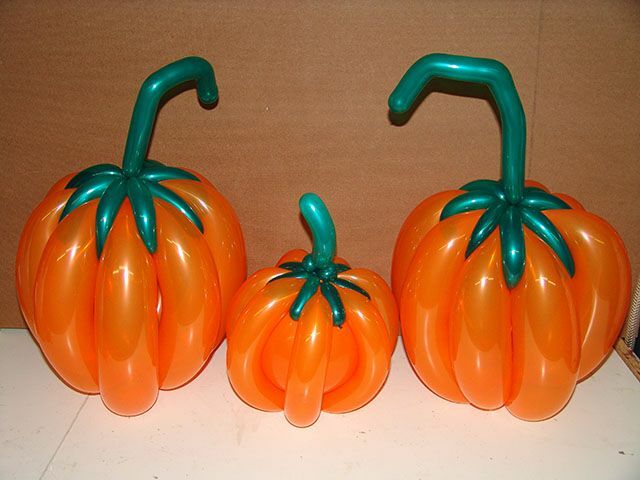 These will come to life when you blow the balloon. 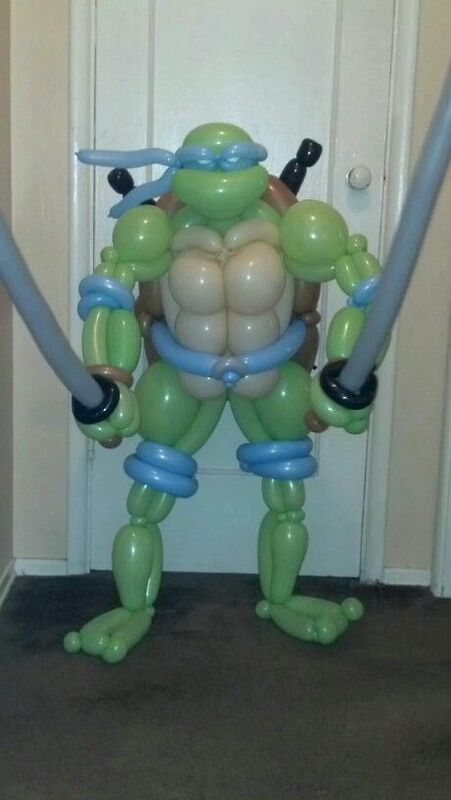 Once you have done this, all that is required is to twist the balloon to make the character that it is supposed to represent. 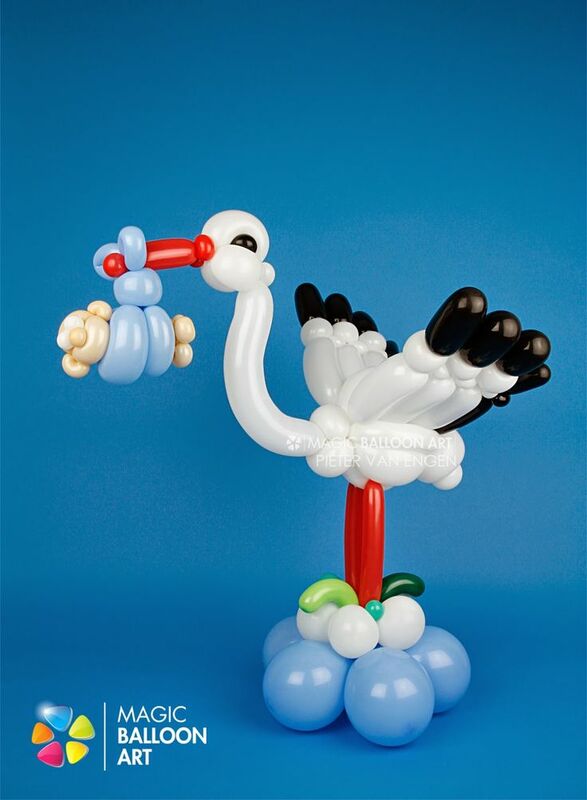 Adding a flap or two or some other embellishments can be a great way to make the balloon represent the character you want it to be. 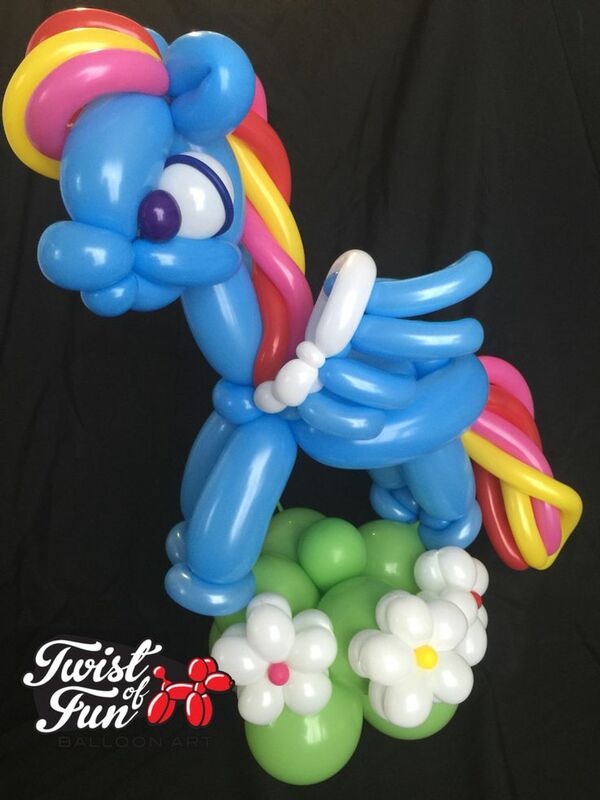 Color the balloon’s surface to add whimsy: Another way to create balloon art is by blowing it up and then adding some color and patterns to it to make it what you want to look like. 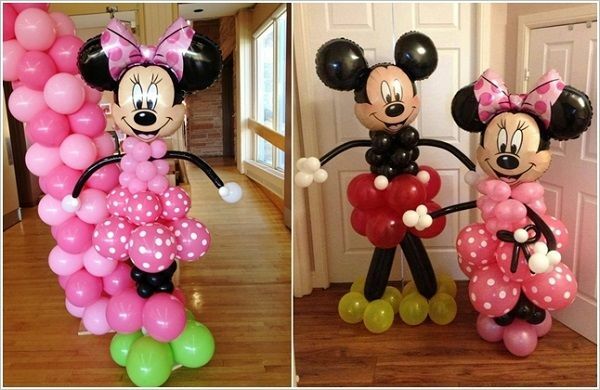 In fact, there are many whimsical characters and cartoons that you can create using balloons. 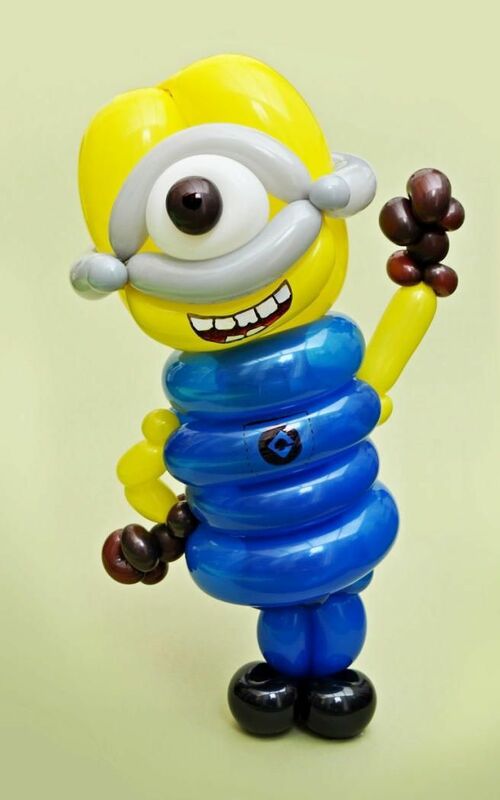 You will need to find some pens and colors that will stay on the surface of the balloon without being rubbed off when kids play around with it. 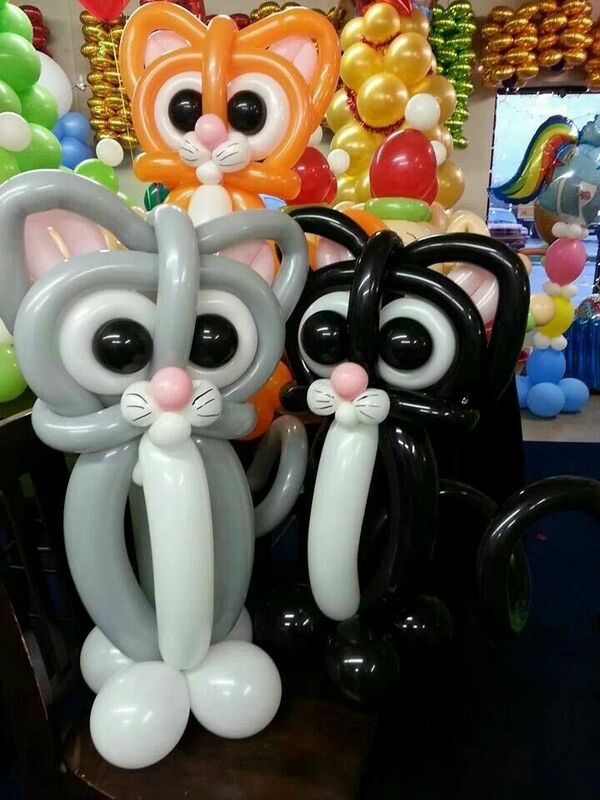 We are sure that after reading all that we have to say about art using balloons, and looking at the images that we have provided on balloon art, you must be changing your thinking on what consists balloon art. 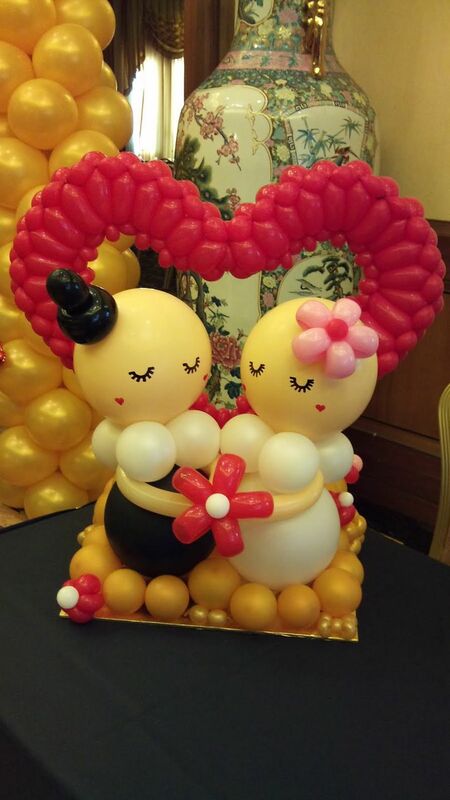 What would you like to do using balloon art?